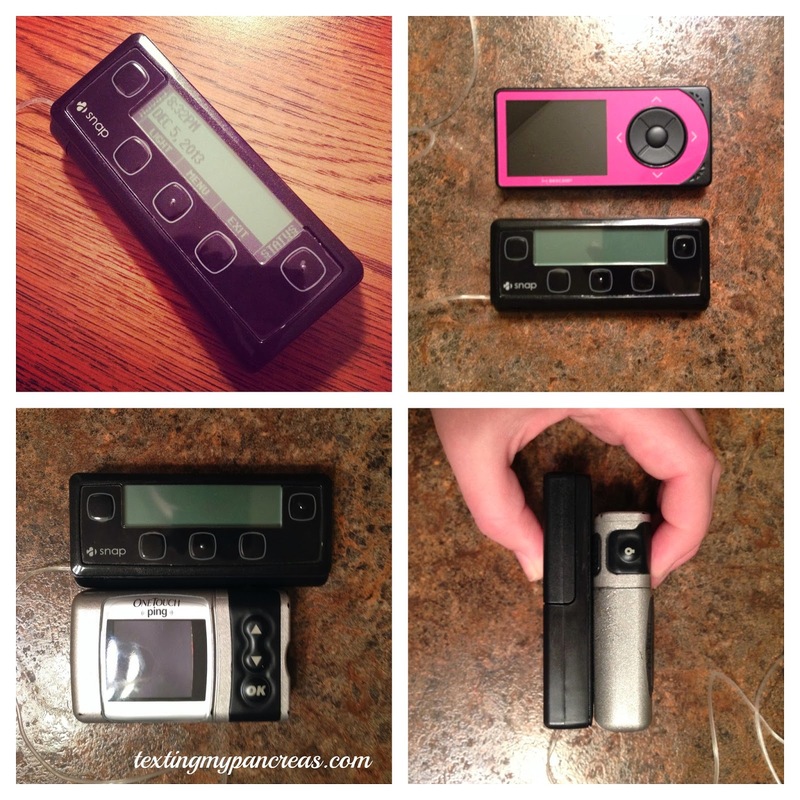 Texting My Pancreas: First Impressions: Asante's Snap Insulin Pump. This pump looks (and acts) a little different than what I'm used to, so I wanted to post a few more pictures than what I put on Instagram last night, and share a few thoughts. I've only been wearing it for about 12 hours, so these are definitely "first impressions". The pump utilizes pre-filled, glass insulin cartridges which is great for a few reasons: no wrestling with air bubbles trying to transfer insulin from vial to reservoir, no degradation of insulin due to being in a plastic reservoir, and you actually get to use all 300 units of insulin in the cartridge because the cartridges are filled to 315 units, and the prime only uses 15 - 16 units. Less parts - just a controller (the half of the pump that has all of the buttons and screen), the pump body (the part that houses the cartridge and battery - which means you get a new battery every time you change out the insulin), and the infusion set/tubing/connector. Yeah, that auto-prime thing is pretty cool. It made me guffaw. You know how with an Animas pump (and maybe others, I don't know), when you want to bolus for carbs, you tell it how many carbs, it suggests a bolus, and then you have to dial up to that amount, confirm it, and then it boluses? There's no bolus dialing with this pump. Let me say that again: THERE IS NO BOLUS DIALING. I tell it how many carbs, it tells me a bolus suggestion, and I just tell it "yep" and it starts delivering it. And you know how Animas pumps (and Medtronic, probs) have that cartridge cap that sticks out from the pump, where the tubing comes from - and sometimes when you sit down it jabs you in the stomach? Yeah, no cap on the Snap. Woo! The buttons have a very satisfactory resistance to them. Do you know what I mean? It's a tactile thing - I want buttons that really depress and then pop back when I let go. These feel nice. When I press the left-most button, an empty screen reminiscent of CGM graph appears. "Oh", I thought, "there must be some future integration efforts in the works". Well, that is true ("We'd love to be integrated with Dexcom") but also this graph plots all of the blood sugars you've entered for the previous 12 hours. (WHAT?!) Awesome! Basically, there are a lot of little thoughtful things designed in this pump, and I'm still discovering some of them. It's made me smirk with delight a few times already, which is a pretty lofty achievement for a medical device. The pump's appearance... leaves something to be desired. Someone asked if "they are doing the 'hipster' pump look, cause it's really doing the old look/new gadget thing well". As you can see above, it's a pretty long pump, too. I'm not sure how pump-in-the-bra is going to work; I'll report back. The insulin-dispensing noises remind me of the noise your computer makes when you eject a CD. It's kind of loud. I'll share more as Mr. Snaps and I go along, and try to avoid saying "aw, snap!" in every post about it. Disclosure: Asante sent me a Snap insulin pump to try, for free, for up to four weeks. I am offering my thoughts and feedback to them and will be writing about my experience as I go, because that's what I want to do. I am not receiving financial compensation for my reviews, and opinions are, as always, my own. Somehow thought Medtronic held a patent on its bolus wizard, which basically amounted to "You can include a bolus calculator but can't default boluses to that result." Did Asante mention how they're getting away with it? That is BY FAR the biggest thing I miss about my 522, years after switching to Ping. I'm intrigued about this as well since Tandem also was able to do this. I could have bad info. That's always possible. Also possible 2 companies licensed a patent but Animas did not. I'll be curious to hear your upcoming reviews. I've been researching the Snap for the last few days as my Ping warranty is up in a couple months, and I'm quite intrigued. The patient-user videos on their website are quite compelling. I am just now talking to an Asante rep to get the free trial as well. Another concern for me- is it just me, or is there some massive holster-type clip for wearing on your pants (as opposed to the sleek little one we have with Animas)? YES! The clip cases it comes with are very non-modern. I need a work-around. Blargh! That is stinky, and if it's too big for the pump-in-bra thing, then hmmm. I mean, I often put my pump in my pocket sans-clip, but when you have no pockets... I am honestly looking for a reason to ditch my Ping but nothing else seems to intrigue me. I was interested in OmniPod but wore a demo patch (no insulin) and couldn't get over the bulkiness thing. This Asante seems like a winner in so many ways, though. When I trialed it, I placed it in my bra strap under my arm... in that odd/weird pocket area. It fit pretty well and didn't bother me much there. But yes, the clip it comes with is rather...."ugly-universal-cell-phone-clip-of-the-90's". We also have to keep in mind that this is a brand new pump (hasn't been out long), so perhaps accessories are in the works still (like with Tandem working with Myabetic). FYI...OmniPod does not make you dial up the bolus. You enter your BG and carbs and it suggests a bolus and then you just click "confirm" and it starts. Also curious about the Medtronic bolusing issue, as that one huge difference for me between MM and the Ping I am now using. But WOW - I've not heard anything about the no vibration. That's HUGE. As someone who spent a lot of time in courtrooms, this would stop me from buying the Snap in itself. I'm somewhat amazed by that - didn't their market research include any business professional adults??? Anyhow, thanks for this first impressions post, Kim. Interesting stuff to see and think about in the device. Right? I can think of so many situations in which one might be hesitant to bolus insulin (!) because they know it will be audible. I'm the same way - I want a pump that has a vibrate option for when I need things to be quiet. I typically do keep it on low, but there are times when I need to be sure nothing I have will alarm (meetings, etc). I understand where they were coming from, but I don't think it was a good decision. Overall though, it was a nice little pump. 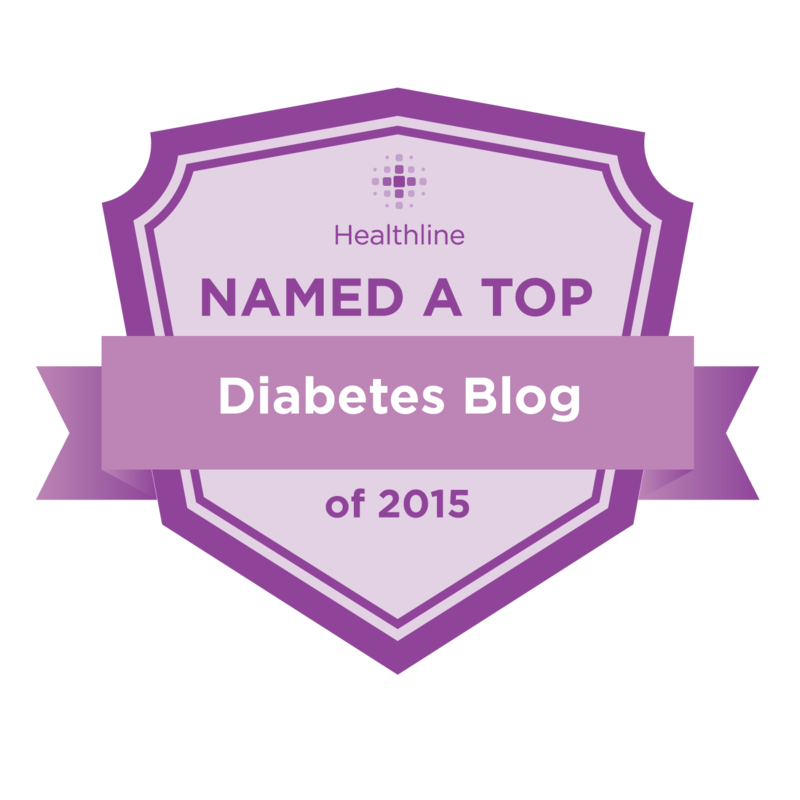 I liked not having to worry about changing out insulin for an entire week - just the site. I just wish Humalog would have played nicely with me. I'm waiting on the Novolog version to come out next year so I can take it for a full-month spin. Wait. It doesn't work with Novolog? I love that you are posting the details of your new pump search as at somepoint I am going to have to give up on my beloved Cozmo and it's nice to know what is out on the market (even if it is the american market and not the european one in the case of Snap or T:slim). With my cozmo I can also bolus directly from the suggested dose of insulin. I didn't know that Animas pumps couldn't do that! And as for the vibrate issue...that would be a deal breaker for me. The very first thing I do when I get any new device is to turn off the sounds. Too bad because the Snap seems to have some nice features! I've only ever had the t:slim (only been pumping for 6-7 months) and the dialing thing would drive me nuts! I didn't know other pumps did that. The no vibrating thing would be a deal breaker too, but the whole quick-prime sounds supremely awesome. 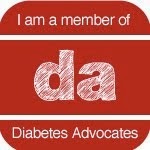 And it is "off label" to do this, but I change the site and leave the insulin cartridge in the t:slim all the time. (The rep said it was fine.) It can hold 300 units too, but you do have to lose some to the priming. But it doesn't come pre-filled. That is cool. I love this thing. I'd love to not fill cartridges and to have that fun graph and to not dial up bolus numbers! I don't care at all that it's ugly. I agree with your friend who said it was for hipsters. It looks like something from the sale bin at Urban Outfitters...misguided design choice, but still kind of cute/appealing in its ugliness. I have to agree that the absence of a vibrate option could be somewhat of a dealbreaker. (But -- does it beep with every single keypress, or only for alarms?). I'd also be concerned at the shape, and that it requires at two-handed operation which could be awkward at times. But there are some really redeeming and differentiating things about it, and when the next version comes out (double-Snap? two-Snaps-up? ), I just may take the plunge. Even if it means switching insulin. A very solid review. Your button description made me laugh. I too like buttons that give "feedback". I hope I didn't just make a mistake ordering a ping as I've been wondering about this new pump. I was a vibrate-only person for years, too, but two things made me switch: everyone near me could still hear the vibration--maybe quieter than beeps, but not that much quieter, plus (as you note) you can mask the beeps by sticking the pump in a pocket/sitting on it/holding it under your arm/whatever. And vibrate mode is a real battery hog, at least on the Medtronic and Cozmo (RIP) pumps. I like all the pros you note of the Snap. Makes me think I should look into trying it.